PayPal will soon start accepting bitcoins, adding the second-largest Internet payment network to a handful of high-profile retailers already taking the digital currency and potentially expanding the bitcoin user base from thousands to millions. 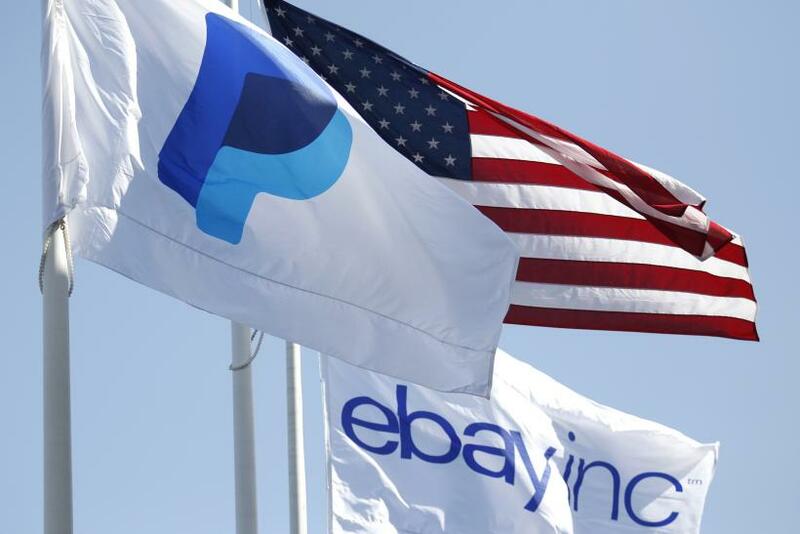 Bill Ready, head of Braintree, the eBay unit that facilitates mobile payments for high-profile companies such as Uber, Airbnb and TaskRabbit, confirmed rumors about the adoption of bitcoin at the Techcrunch Disrupt conference in San Francisco on Monday. “This is very meaningful,” Wedbush Securities Inc. analyst Gil Luria told International Business Times. He explained that, while it will take some time, the move will open up PayPal’s more than 150 million registered accounts to the virtual currency. PayPal may soon be one of the biggest bitcoin users, but it’s not the only major company to adopt the online currency. According to CoinDesk, more than 63,000 businesses already handle bitcoins, mainly using a platform called Coinbase. Here are a few of the most notable. The computer maker has been accepting bitcoins since July of this year. The satellite service provider with more than 14 million subscribers launched its bitcoin platform in May 2014. Also this summer, the online travel booking firm began accepting the digital currency for customers looking to book reservations at one of its 45,000 listed hotels. “Certainly, there are people who want to book airline tickets with Expedia, but it made sense from a technology standpoint, from a business standpoint, and from a customer demand standpoint to jump out with hotels first,” Michael Gulmann, Expedia’s executive vice president of global product, said to CoinDesk. One of the best-known bitcoin adopters, this online retailer has been enabling customers to use the cryptocurrency since January this year. By August, bitcoin sales had exceeded $2 million, about one-quarter of 1 percent of the company’s total sales. Overstock’s chief executive, Patrick Byrne, told Reuters he expected sales to hit between $6 million and $8 million this year. “I think the world expects us to make 75-80 cents per share this year. And 4 cents of that would be attributable to bitcoin,” he said. Billionaire Richard Branson’s commercial space carrier announced in late 2013 that it would be accepting bitcoins as payment for future space travel. Its first payment came from a flight attendant from Hawaii, but more soon followed, including the high-profile Winklevoss twins, who used bitcoins to purchase their own space flight tickets in March of this year. “Virgin Galactic is a company looking into the future; so is bitcoin. So it makes sense we would offer bitcoin as a way to pay for your journey to space,” Branson said in a statement. But these companies are just a handful of those adopting the digital currency. Tesla, Wordpress, Zynga, Etsy and others have already allowed consumers to purchase products with bitcoin, and with Ebay on board, more are sure to follow.